Detective Jong-man and former wrestler Byeong-deok. The two fathers are away from their family and are living together under one roof due to financial difficulties to cut down on living expenses. Lacking confidence as he can’t really fight, Jong-man decides to learn some wrestling from Byeong-duk. 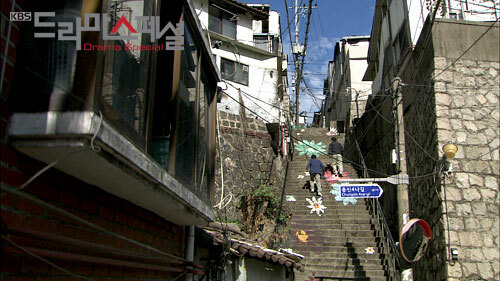 Then the two jump into a dangerous case with Byeong-deok’s housekeeper. The drama is 39th part of KBS “Drama Special” miniseries.